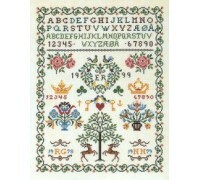 A beautifully detailed design from the Eva Rosenstand Samplers Collection. 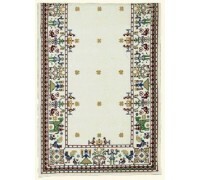 A detailed almost geomet..
A beautifully detailed design from the Eva Rosenstand Samplers Collection. 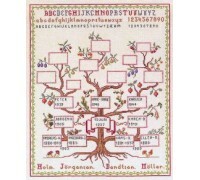 Create your own fam..
A beautifully detailed design from the Eva Rosenstand Samplers Collection. 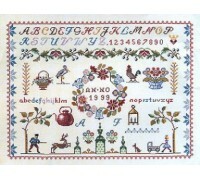 This sampler has everyth..
A beautifully detailed design from the Eva Rosenstand Collection. 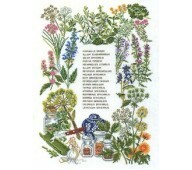 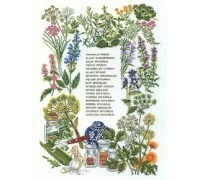 A border of herbs around a verse b..
A beautifully detailed design from the Eva Rosenstand Collection. 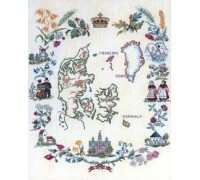 A stunning sampler of the map of ..
A beautifully detailed design from the Eva Rosenstand Collection. 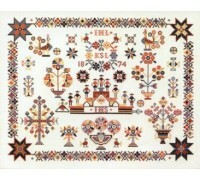 A beautiful table runner or wall h..
A beautifully detailed design from the Eva Rosenstand Samplers Collection. 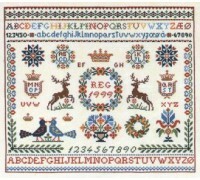 This sampler is full of ..
A beautifully detailed design from the Eva Rosenstand Samplers Collection. 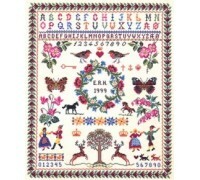 This sampler can be so e..